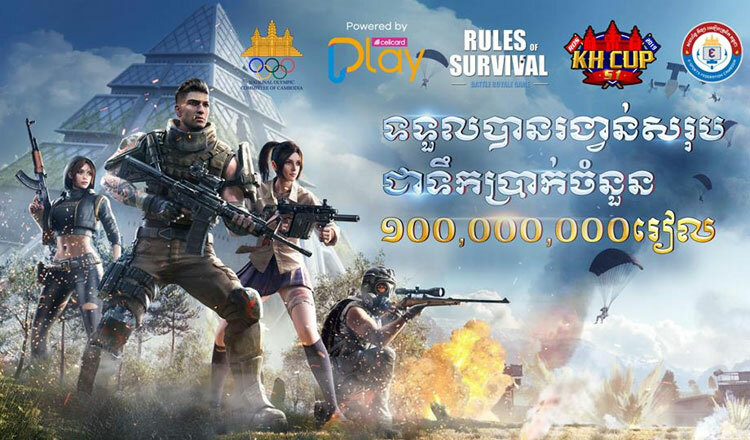 The Rules of Survival tournament, an event sponsored by Cellcard, will come to an end on April 6, with a final round that will be held at Phnom Penh’s Aeon Mall 2. The semi-final of the tournament wrapped up Saturday at Koh Pich’s Digital Cambodia 2019. Cellcard chief executive Ian Watson said thousands of Cambodian gamers are expected to participate in the tournament – the first NetEase game tournament held in the Kingdom. “Through partnerships such as these, Cellcard is aiming to boost Cambodia’s profile in the international gaming arena so that more and more gaming partners are happy to do business here,” Mr Watson said. Rules of Survival is one of many top charting games by NetEase whose games are played in more than 60 countries.